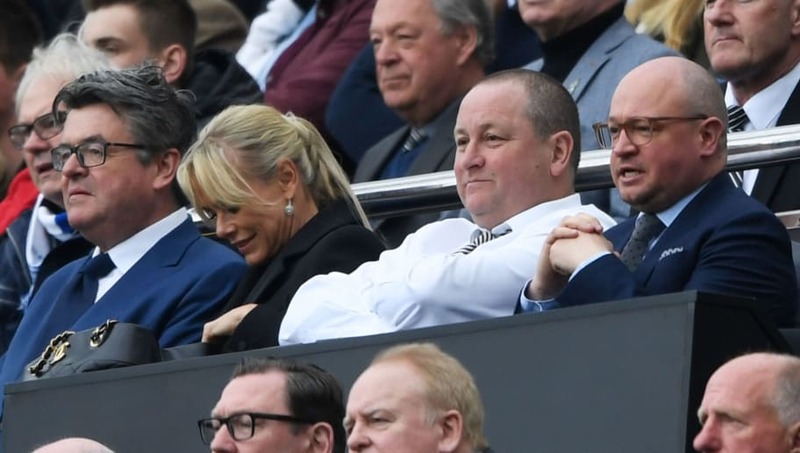 Newcastle owner Mike Ashley is asking for £200m from any potential buyers who wish to enter negotiations for a potential takeover of the club. After months of speculation, a sale of the club is looking increasingly unlikely. Ashley is keen to increase the selling price of the club, although no buyers are yet to meet his asking price. According to i News Ashley wants a £200m bid for the club in order to enter full takeover talks. He will also aim to add another £100m in add-ons to the price tag in further talks, as he tries to get the club’s value to £300m before selling to a new investor and owner. Ashley has been a hugely unpopular figure at ​Newcastle for years, as Magpies fans are demanding he sells the club. He has owned the club for 12 years, though his time on Tyneside soon looks to be up as he is keen to sell. One of the most interested potential buyers is a consortium led by Peter Kenyon, who was the former chief executive at both ​Chelsea and ​Manchester United. Kenyon has been the favourite for a takeover, expressing interest in a deal for the club last year. Newcastle dropped back into the relegation zone last week, following a 2-1 defeat to Chelsea at Stamford Bridge. The Magpies have one win in nine league games, without victory in their last five outings. Despite their poor form in the Premier League, Newcastle’s fortunes picked up in the FA Cup. Rafael Benitez’s side face a fourth round tie against ​Watford later this month, after beating ​Blackburn Rovers 4-2 in their third round replay.